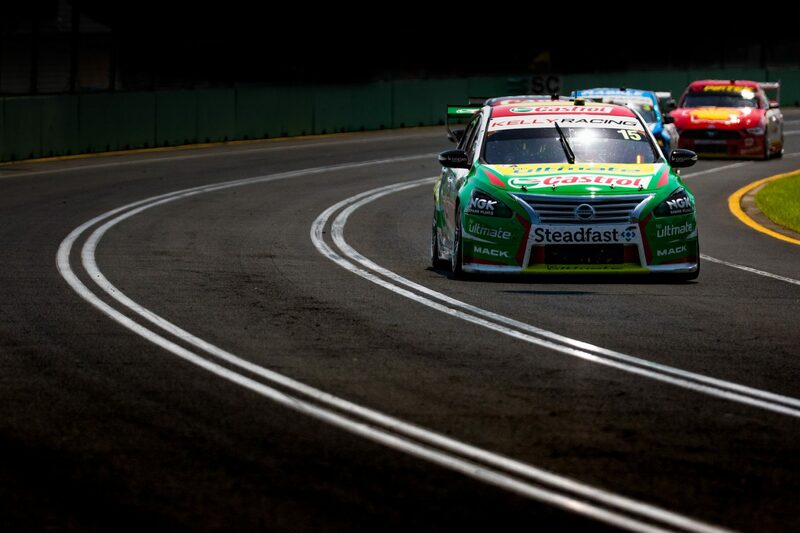 Rick Kelly believes ‘it’d be wrong’ to expect a major uplift in form for Kelly Racing’s Nissan Altimas at Symmons Plains, based on ballast changes to the Mustangs and Commodores. 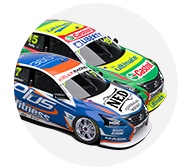 Supercars announced on Wednesday that the Ford and Holden runners will have to adjust ballast to raise the centre of gravity of their cars prior to the Tyrepower Tasmania SuperSprint. The change follows a 10-car COG test undertaken by Supercars last week, instigated following the new Mustang’s flying start to the season. Although the magnitude of the changes have not been disclosed, they are expected to have a bigger impact on the Mustangs than the Commodores. The Altimas will continue unchanged. The COG difference was borne out of the 2012-designed Altima having more steel componentry than its newer rivals. “I don’t expect from our point of view, us to rocket to the front of the field because of this,” Kelly told Fox Sports’ Loud Pedal podcast of the changes. 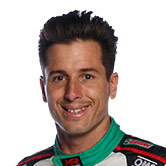 “It’d be wrong of us to think it’ll have that big an influence on our results from Kelly Racing. “Our biggest influence still remains in the shift in aero balance that we’ve had from last year to this year, that’s been probably the biggest hindrance to us getting decent results. “The centre of gravity change for us is an important piece to the puzzle but not the one that’s going to influence our results. Kelly noted the affects will be felt differently track to track, with the faster, flowing circuits likely to show up the changes. “The biggest advantage you get is the change of direction,” he explained. “On our calculations, every 10mm the centre of gravity is lowered, at the Grand Prix circuit in our cars, it’s a four tenths of a second pace advantage. “It’s a two-minute lap with 15 or 16 corners, a lot of change of direction. 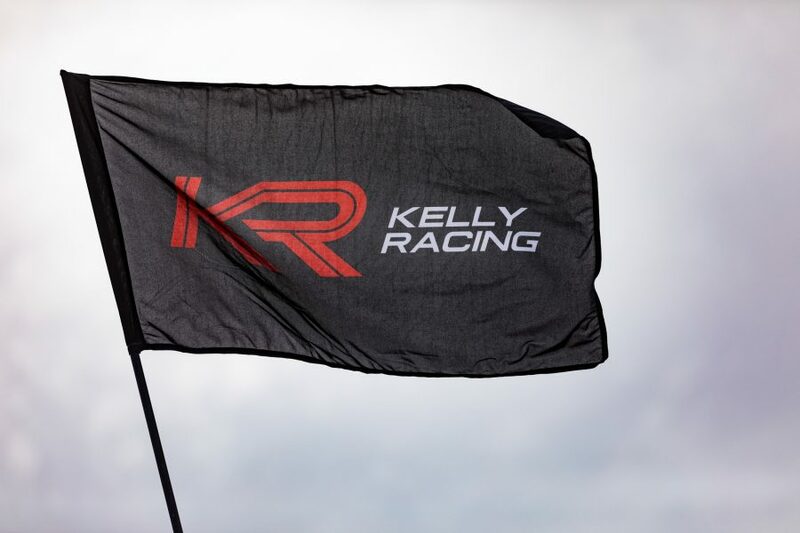 Supercars’ two-day COG test following Albert Park was undertaken at Kelly Racing’s Braeside headquarters. Stressing that the actual test was undertaken by Supercars in a secured area, Kelly said it was unusual to have rival team cars and staff at his squad’s base. “We had a facility that could house that amount of cars all in one area,” he said of why Kelly Racing hosted the testing. “We offered that to Supercars and we put all of our pit walling up [to fence off the test area] and took our coach so [Supercars technical staff] had a board room and stuff. “We had our truck bay emptied out and they had a nice big area where they could control the measuring. “No one saw anything [during the testing], which is good. It was just a chance for them to do it in an area that was closest to the Grand Prix. “It was very different to walk out the back of work though and see [other] cars parked in the parking area. “But it was good to some visitors from different teams as well. Todd [Kelly, team co-owner] took most of the guys around for a tour of our facility. “It’s all people that we get along with. People think it’s a big thing where every team is an enemy, but it’s really not like that.